To complete: a 400 square meter villa built on two floors with roof terrace overlooking sea and mountains. The property has all planning permission approved to be completed. 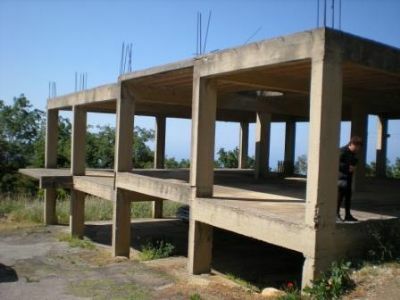 The property holds approx 400 square meters of land on two sides of the building.